Hotel Monterrey offers its facilities with all the amenities for meetings or corporate events. 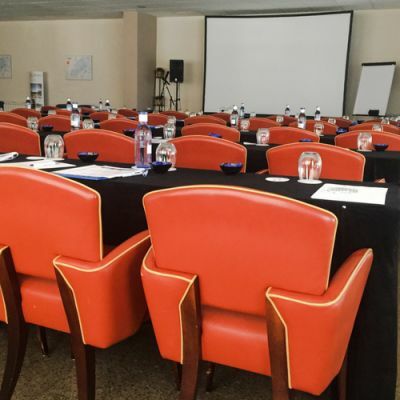 The meeting rooms are at your disposal for small or large groups during both short or long term events. In addition, our spectacular seaside views allow you to enjoy the beach of Roses, its activities, environment and Mediterranean food. A perfect place to organize an event in Roses. For more information please contact our reception.